Microsoft Store divided Windows 10 users, and both sides have good arguments to be for or against. However, even though you’re avoiding Windows Store apps like a plague, there are some apps that are irreplaceable for different niches. 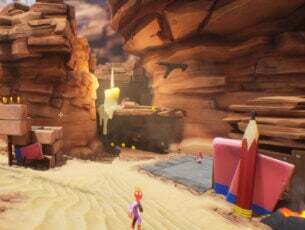 One such as is the Xbox App that’s basically there to improve overall Xbox experience and unite two Microsoft-powered platforms. Today, we’ll talk a bit about Xbox app for Windows 10, its usability and design. Of course, we can’t skip on the way to remove it if you’re not really into gaming or not have anything in common with Xbox consoles. Something for everyone so do check it out below. Let’s break it simply for you. The cross-platform system that Microsoft offers makes this app quite useful for the Xbox gaming community. Because of that, this is basically a port from the Xbox interface. It’s arguably one of the most useful applications available at the Microsoft App Store, and that’s hardly a complimentary statement. The main focus is on interactions with other players, stats tracking, and news curating similar to the ones on Steam, Origin, or Battle.net. However, besides being the main player hub, there are not so many extra-important features you can utilize with Xbox for Windows 10. It’s basically like a niche-focused social network for gamers around the world, with forum-like Clubs you can join or create a one on your own. 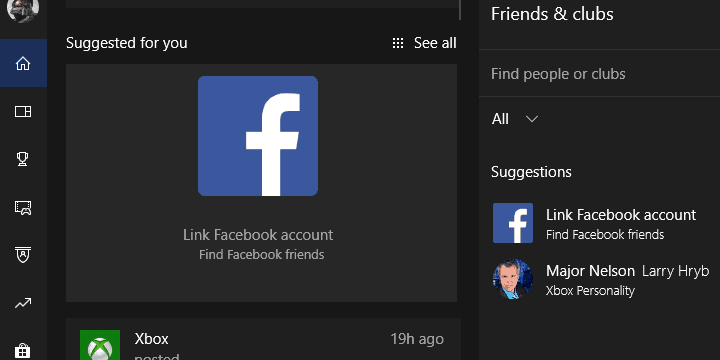 You can link your Twitter and Facebook accounts with Xbox app, in order to find friends that also play games on Microsoft platforms. You follow folks and gather followers, basically. The community is pretty respectable, but we can’t be certain how many of those community members use Xbox App for Windows 10 to enroll in Clubs and interact with other players. There’s also a game library with all your games, In addition, you can track your in-game progress, compare stats with other players, and get yourself various achievements. Again, just like a Steam and similar desktop clients does. Design-wise, Xbox App offers mediocre user-friendly experience, and we’re certain everything would be much better if the interface isn’t so much bloated with various game ads. Nonetheless, it does a fairly good job. 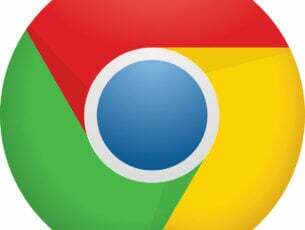 The most distinctive feature that might make it worth a while is the cross-platform streaming from Xbox One to Windows 10 PC. There are a lot of similar solutions that’ll enable you to do so, but it’s a valuable asset, nonetheless. Thanks to Microsoft’s a ted forced diligence, you’ll find Xbox App just after you install Windows 10. You should find it in the Start menu with all other pre-installed apps. It’ll use your Microsoft Account to automatically sign in, but, of course, you can select an alternative account that’s related to Xbox Live. Once you log in, you can immediately start with the profile customization. You can change your avatar, Gamertag, and the interface color. Everything is so similar to Xbox One control panel so players should have an easy time moving through the different categories. My Games – Games library which includes all supported games. Achievements – Your stats, achievements, and current progress. Game DVR – Screenshots and in-game recordings. Clubs – Community where you can interact with like-minded players. Trending – Curated news from the gaming world and interesting community content. Microsoft Store – The shortcut to Microsoft Store > Games. 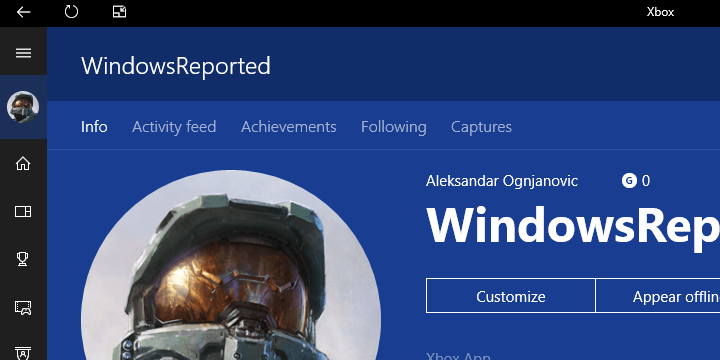 Connection – This is where you can connect Xbox One to Windows 10 PC.  Even though there’s a lot of positive feedback, many users are still annoyed by the fact that Microsoft assumed the Xbox app needs to be pre-installed. Not everyone play games, combined with other lackluster built-in apps with even less importance, can make you mad. To make the things even worse, Windows 10 won’t let you uninstall Xbox app from the system in the usual manner. We understand the product placement policy, but sometimes (most of the time) you need to give the user an opportunity to choose. 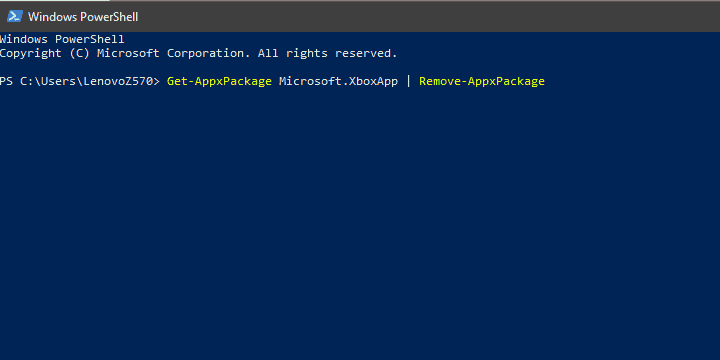 Right-click on the Start button and open PowerShell (Admin). Once the process is finished, exit PowerShell and restart your PC. That should relieve you of Xbox app for good. Of course, if you find it useful, you can download it later on from the Microsoft Store. And with that, we can wrap it up. If you have questions, suggestions or you’re willing to share your experience with Xbox in Windows 10, make sure to do so in the comments section.